The Kelly Design Group has successfully completed many challenging projects such as a 3,800 square foot home intended for orphaned teenagers transitioning to adulthood. This project was designed to be manufactured off-site, transported to the final location, and then erected for immediate occupancy. 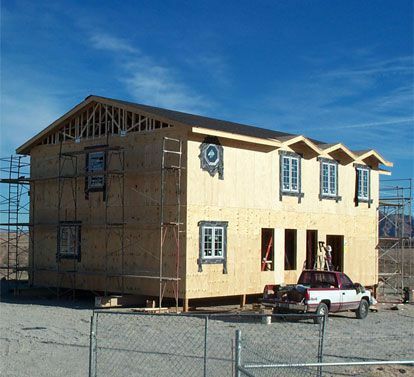 As a testament to that design, the home was on display at the Las Vegas Convention Center during the 2003 International Builders Show. At The Kelly Design Group, we appreciate the opportunity to work with top national home builder, Beazer Homes, to help those in need. 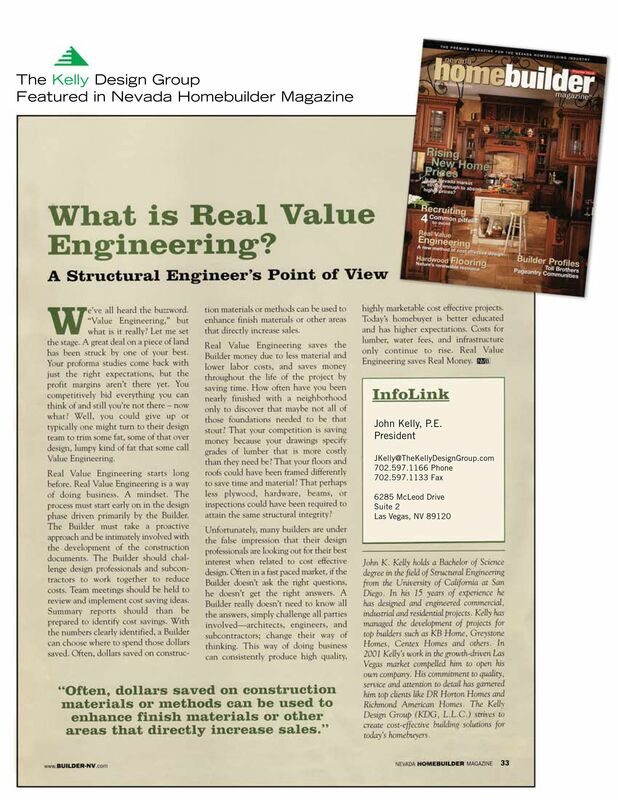 What Is Real Value Engineering?